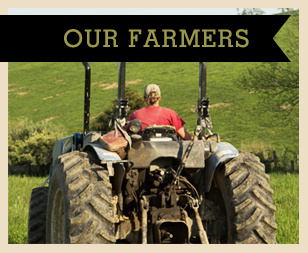 Our mission statement at T&E Meats includes customer and community education as a priority because we are dedicated to the growth of local meat production. Many of the new farmers and producers who come to T&E Meats have questions about working with T&E, branding their own meats, selling and marketing their products, humane slaughter, working within USDA requirements, and many other issues. Established farmers who are looking to expand and diversify their existing businesses also have issues and questions, so we have set up a library of resources to provide information for all local meat producers as well as for people from the general public who are interested in local meat production. T&E Meats Resources: Within this category of resources, you will find just about everything you need to know about working with T&E Meats. 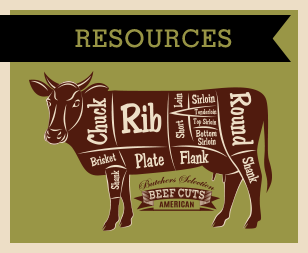 Meat Industry Information: These resources provide information about meat production and marketing. 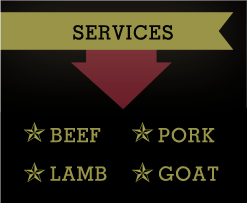 You will also find information about the local and national organizations that support local meat production. 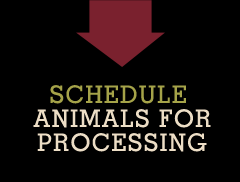 In addition, you will find important information about the USDA. Local Meats and Eats: The meats that are processed at T&E are available at local farm markets, on-farm stores, and local restaurants. Have questions, or looking for more resources? 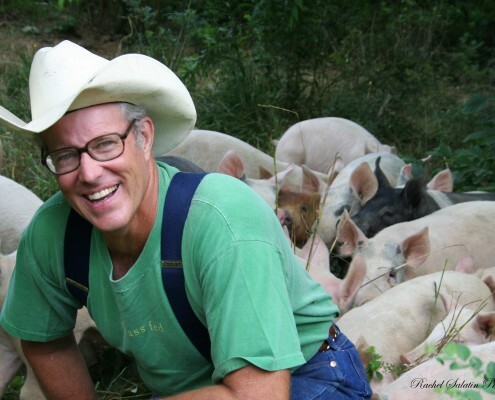 Announcing FHCASA's “Go Grass-fed” Campaign!